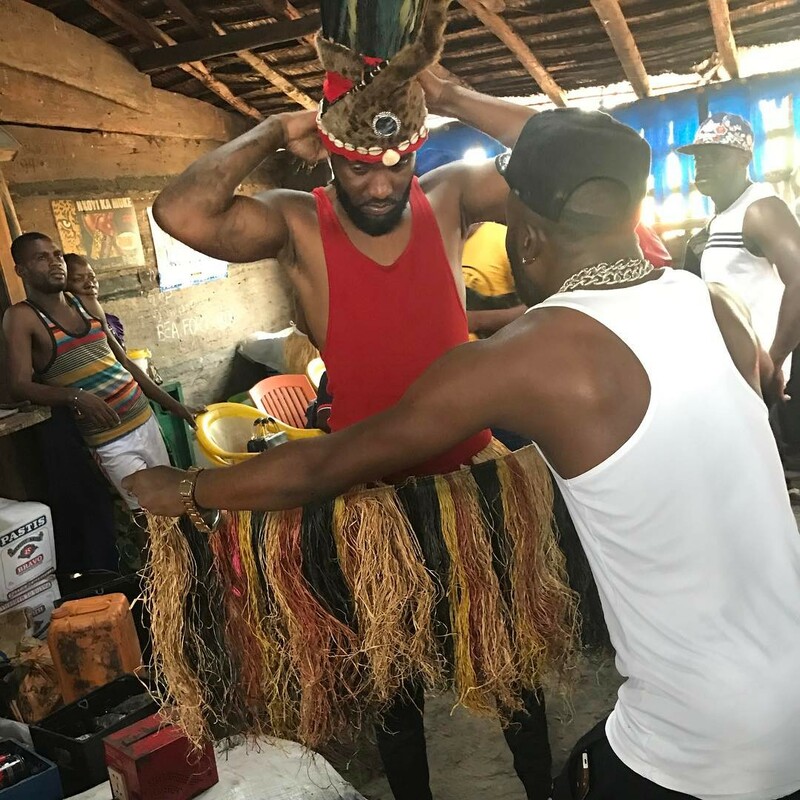 Congolese singer Fally Ipupa dropped the visuals for 'Eloko Oyo', a feature he teased plenty of times on social media. The track is said to pay homage to Congolese folk artist Mimi Mongo, who recorded the original version of the song a long while ago. Overall, the 'Eloko Oyo' video was well received, as it was risen to half of a million views on youtube in less than 48 hours. According to Google Trends, Fally’s traditional number is being searched the most in Central African countries, with Congo-Brazzaville at the top of search frequency with an index of 100. Interestingly, Fally’s home country is only in second place as Congo-Kinshasa bags less inquiries for the video and records a search index of 60. In addition to the 2 Congos, Dicap la merveille also received tons of love from Cameroon, Gabon, Cote d’Ivoire, Angola and even Tanzania.